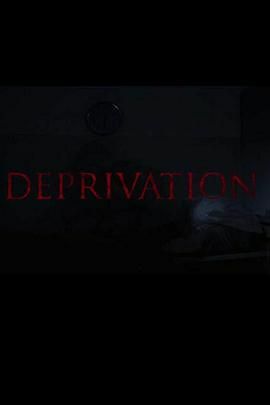 《Deprivation》剧情介绍： Deprivation, a SciFi Horror film based on the horrifying Russian Sleep Deprivation experiments which took place in the 70s. World War Z meets 28 Days Later set in Rome, Italy. Did anyone expect such results and more importantly is the world safe?